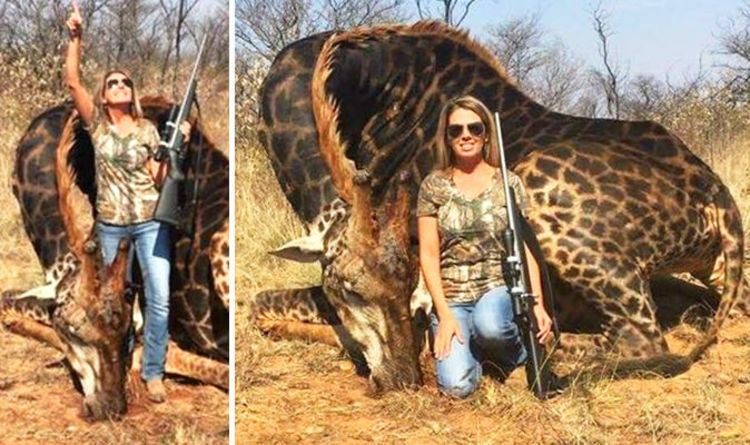 April the Giraffe is about to become a proud mama all over again. 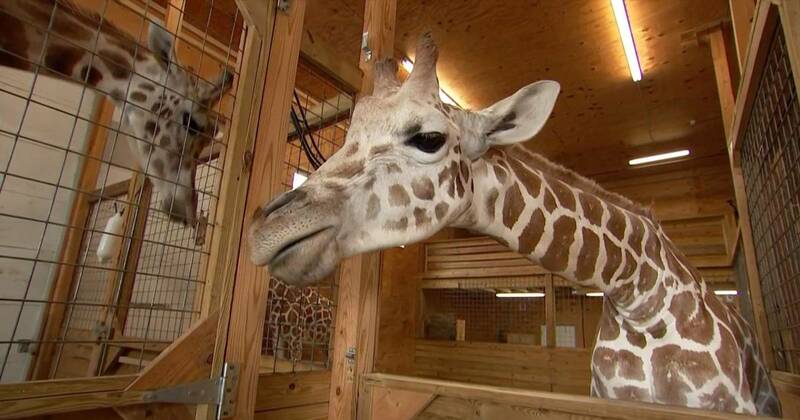 April is due to give birth any day now, reports Animal Adventure Park in Harpursville, New York, where she resides. "April has continued to keep us all on edge today after the start of thick discharge, lots of tail raising, & obvious calf re-positioning," reads a Facebook post from Wednesday evening. The park has been keeping people informed through social media, with a proclamation on Wednesday morning that April's delivery was inching closer. Park owner Jordan Patch declared the birth was "imminent," although there's no clear definition what that means. Patch also says April's pregnancy is on par with her pregnancy in 2017, when she gave birth to Tajiri. "[She's] progressing as we would expect and showing all signs that this pregnancy, same as the prior, is textbook thus far!" he told TODAY in an e-mail. "The pregnancy is not much different," he said. "If anything, we were able to more accurately predict our timelines, which has allowed us to better prepare, plan and communicate to the followers and fans." And the million dollar question — when will she give birth? Why are dogs’ noses so wet? Dogs’ noses secrete a thin layer of mucous that helps them absorb scent. They then lick their noses to sample the scent through their mouth. "We 99.9 percent expect a calf in March! Physical signs would suggest we are looking at welcoming a calf before mid-March!" People have been able to keep tabs on April’s progress via webcam and if you really want to stay on top of things, you can sign up for text alerts . 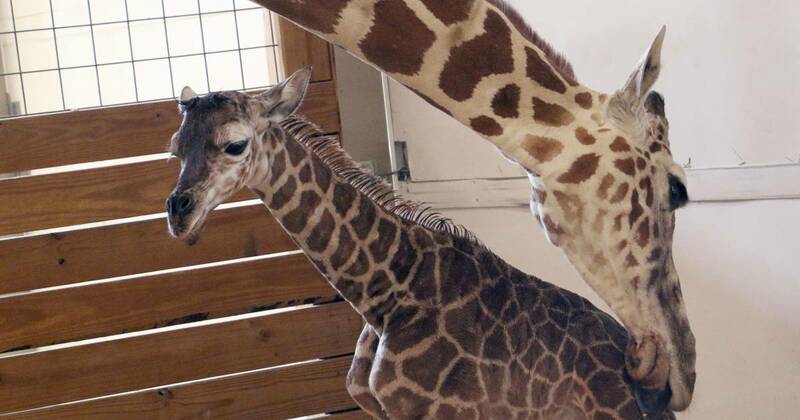 The expected baby's father is a giraffe named Oliver, who is also Taj's papa. 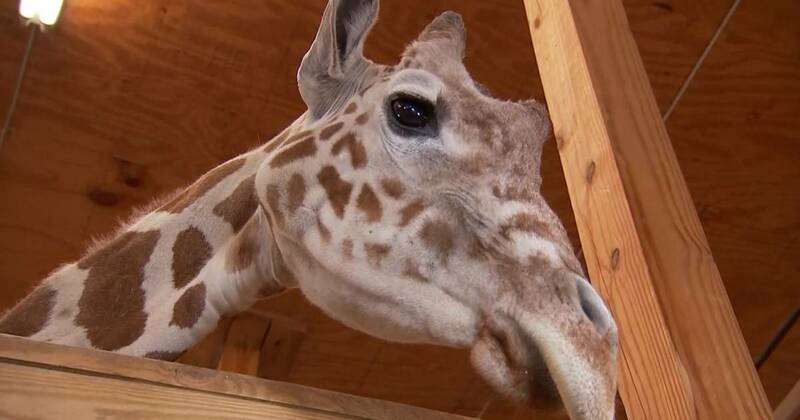 "We hear remarkable stories daily about how the Giraffe Cam has helped bring viewers a sense of community," Patch said. "Individuals struggling with grief, depression, losses and more turn to the camera as a reprieve from the rest of their world. The educational aspect of the cam is also a wonderful resource to classrooms of many levels, around the world." 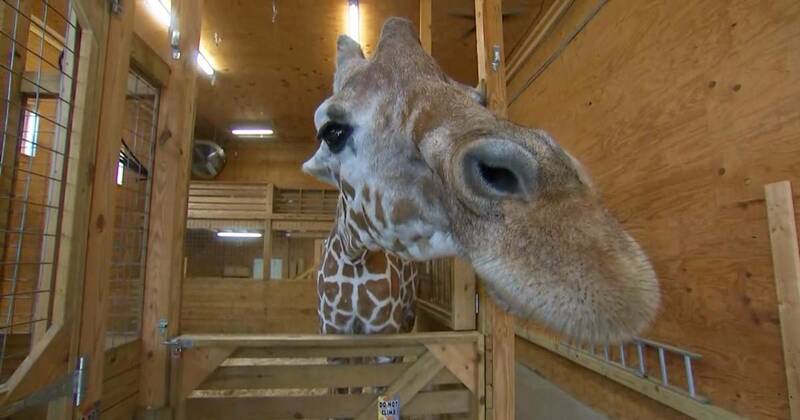 Read also: Jordan Patch, Animal Adventure Park owner, joins TODAY to give an update on April the Giraffe, who is currently expecting another calf. Patch says that April is due in March, and also shares that her young one, Tajiri, who she welcomed in 2017, will go off on his own soon. April with her calf, Taj. 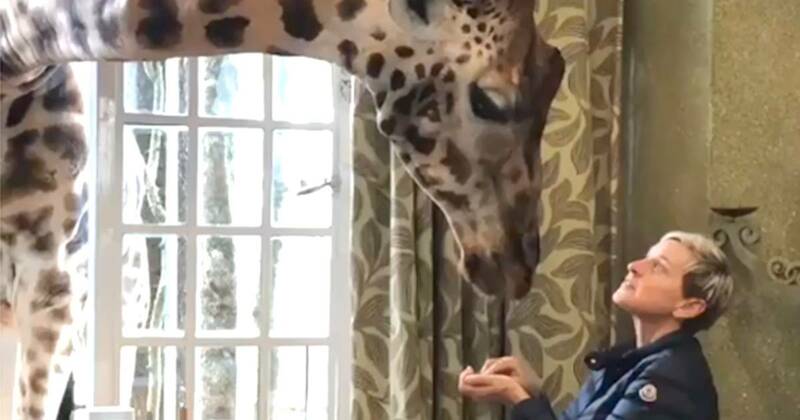 Back in 2017, April, who is 17, famously kept fans glued to their seats before she gave birth to Taj, whose exploits at the park can now be followed on his YouTube channel . "He made the move across the park last fall, and early this year we surprised him with a new female companion, Johari!" says Patch. Patch believes people are still just as fascinated by April today as they were when the camera was on her before Taj's birth two years ago. "When we went live in 2017, it was something new to the world! It went viral!" he said. "[In] 2019 we welcome the return of many of her fans, and the droves of fans that never left!"